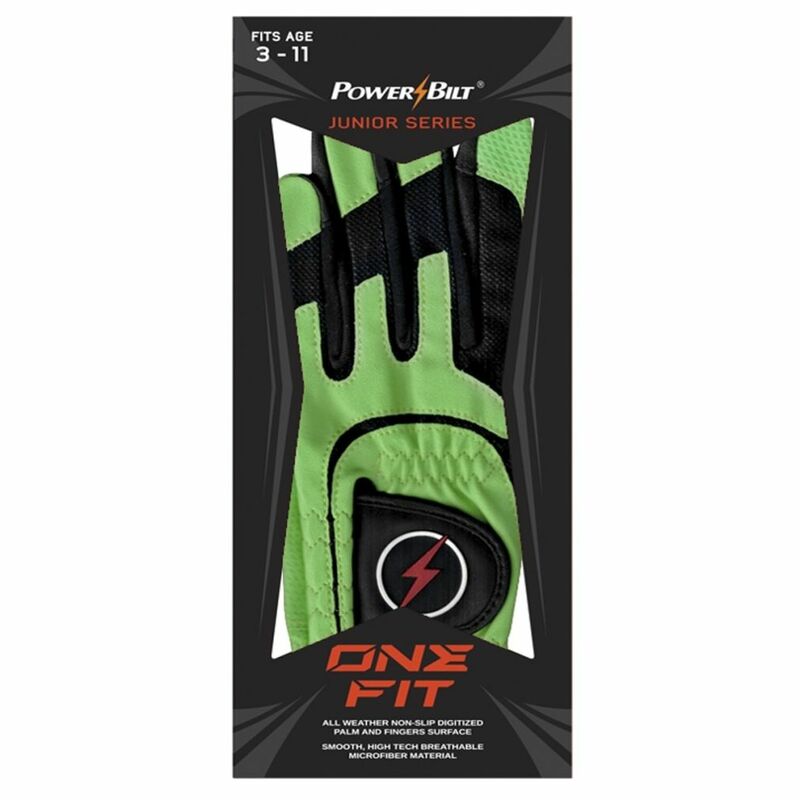 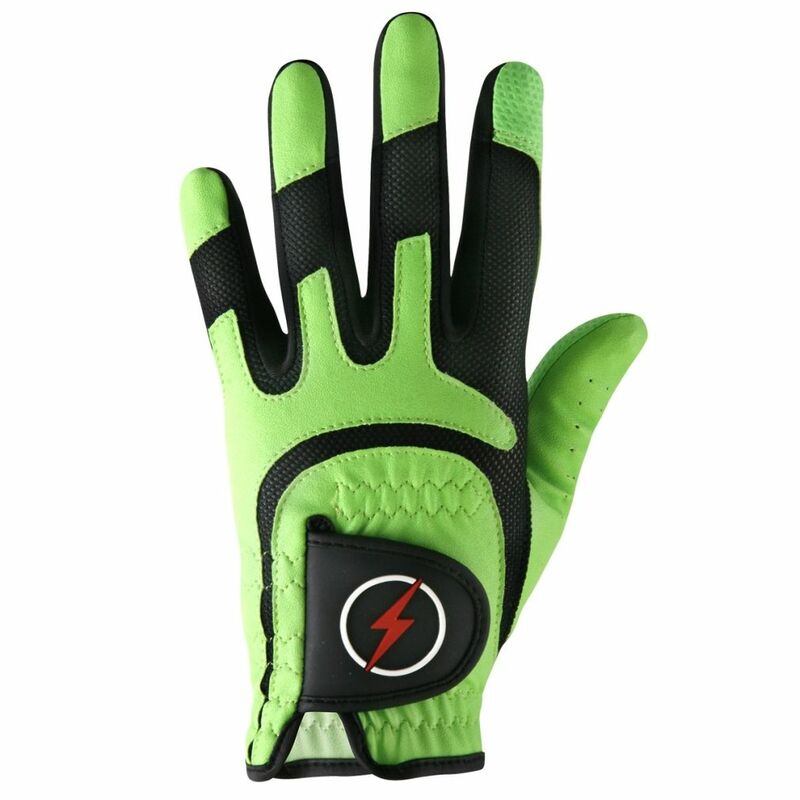 The all-new Powerbilt One-Fit glove for juniors is the perfect profit center. 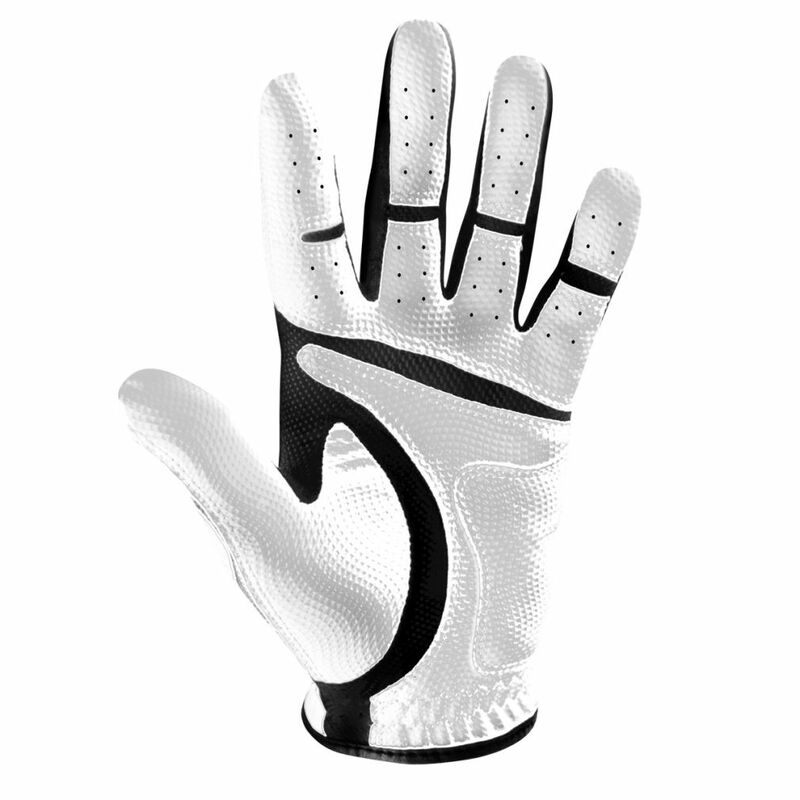 Unique stretch construction fits a wide variety of hand sizes. One size fits age 3-11. 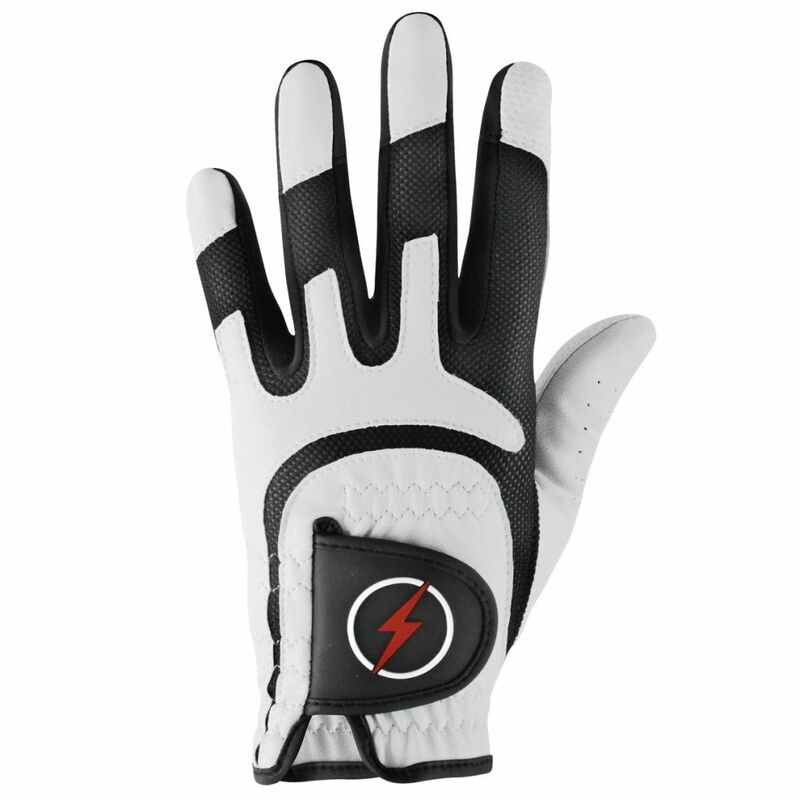 Digitized cabretta/synthetic leather combo not only looks great, but really performs, giving the junior golfer the confidence he or she needs to grip it and rip it. 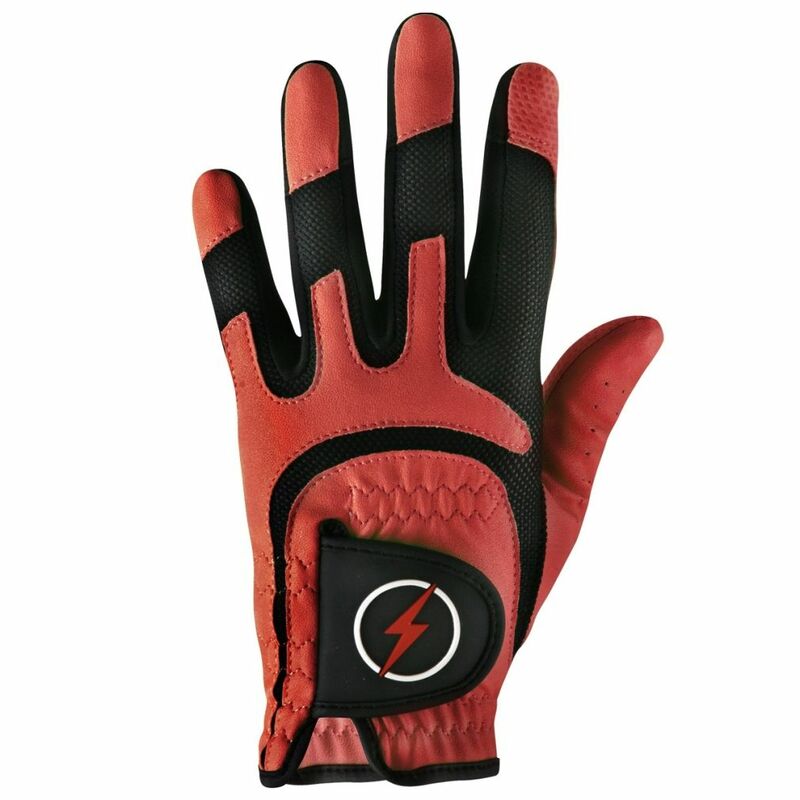 Left Hand glove for a Right Hand player.